With a loan made through our SCVO loan scheme, mental health charity SAMH were able to purchase an Edinburgh property to give themselves a base from which to extend their work, partnerships and campaigns in east of Scotland. SAMH’s chief executive, Billy Watson, says buying the space at the building has strengthened the company’s balance sheet, as well as its presence. Going through a bank that understood them has given extra confidence, he says. “We’ve found Unity to be very friendly. 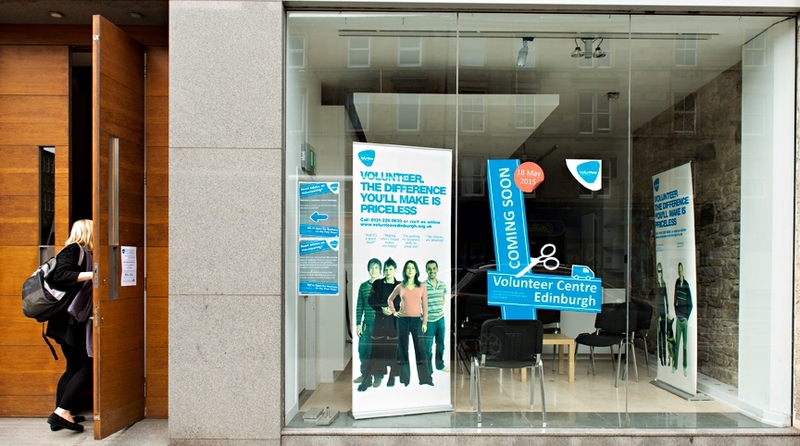 They fully understand the voluntary sector, offering valuable help and advice that we know we can really trust. We find it incredibly helpful to have our own relationship manager at Unity who is always professional, friendly and approachable,” says the chief executive.